Get in contact with us for a FREE Quote! 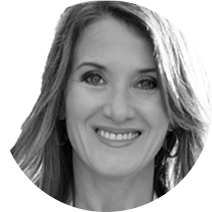 Our speakers will give you practical guidance on how to enhance your leadership and bring a healthy mindset to your team. 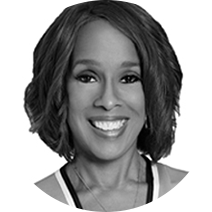 Gayle	King	is	a	co-host	of	CBS	This	Morning and	editor-at-large	of	the	award-winning	O,	the	Oprah	Magazine. 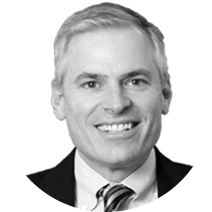 Patrick Lencioni is founder and president of The Table Group, a firm dedicated to providingorganizations with ideas, products and services that improve teamwork, clarity andemployee engagement. 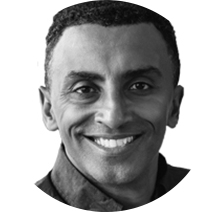 Marcus	Samuelsson	is	the	acclaimed	chef	behind	many	restaurants	worldwide	including	Red	Rooster	Harlem,	Red	Rooster	Shoreditch,	and	Marcus	B&P. Samuelsson	was	the	youngest	person	to	ever	receive	a	three-star	review	from	The	New	York	Times	and	has	won	multiple	James	Beard	Foundation	Awards	including	Best	Chef:	New	York	City. 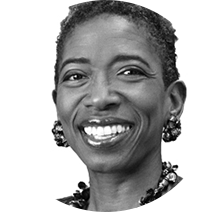 Carla	Harris	is	a	Vice	Chairman,	Managing	Director	and	Senior	Client	Advisor	at	Morgan	Stanley. She	is	responsible	for	increasing	client	connectivity	and	penetration to	enhance	revenue	generation	across	the	firm. 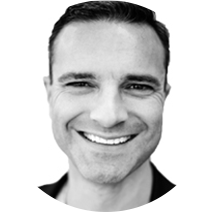 Craig Springer is the Executive Director of Alpha USA; a program that runs in over 6,000 churches across every major denomination and 450 prisons throughout the country. Alpha mobilizes 50,000 volunteers and 350,000 participants annually in the US and over 1.5 million globally. 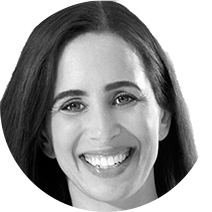 Juliet Funt is the CEO of WhiteSpace at Work, a training and consulting firm that helpsorganizations, their leaders and employees flip the norms of business in order toreclaim their creativity, productivity and engagement. Dr. Caroline Leaf is a communication pathologist and cognitive neuroscientist with a Masters and PhD in Communication Pathology and a BSc Logopaedics, specializing in cognitive and metacognitive neuropsychology. Since the early 1980s she has researched the mind-brain connection, the nature of mental health and the formation of memory. 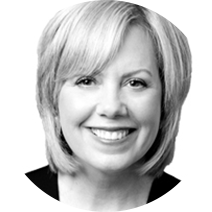 Ginger Hardage recently retired as Senior Vice President of Culture and Communications at SouthwestAirlines after an illustrious 25 years, where she served as a member of the CEO’s executive leadership team. 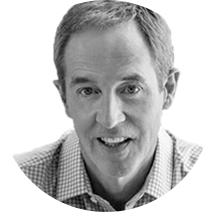 Communicator, author, and pastor Andy Stanley founded Atlanta-based North Point Ministries in 1995. Today, NPM consists of seven churches in the Atlanta area and a network of more than 90 churches around the globe that collectively serve nearly 185,000 people weekly. Do you work with our insurance company? Yes! We work with your insurance company directly making the overall process easier on the home owner. How long does the roofing process take? This depends on the size of your roof. In most cases roofs are completed in one day to two days. Do you fix the interior damage to my home caused by the leak? Yes! We will repair the damaged drywall and anything else damaged inside and outside of your home. How do you protect my home during the roofing process? We protect your home by covering the ground and landscaping with tarps, leaning plywood over windows and doors and running a magnet over your entire property. Is there a fee to inspect or estimate my roof? No. All of our inspections an estimates are 100% free even if we do not do the work. Copyright 2019 © Cities Church Ministries Inc.